Easy access to newly published standards. Select your area of expertise and related new published standards are automatically shown on your mobile device. Using standards on a regular basis and need to know when new standards are published? This is your app! 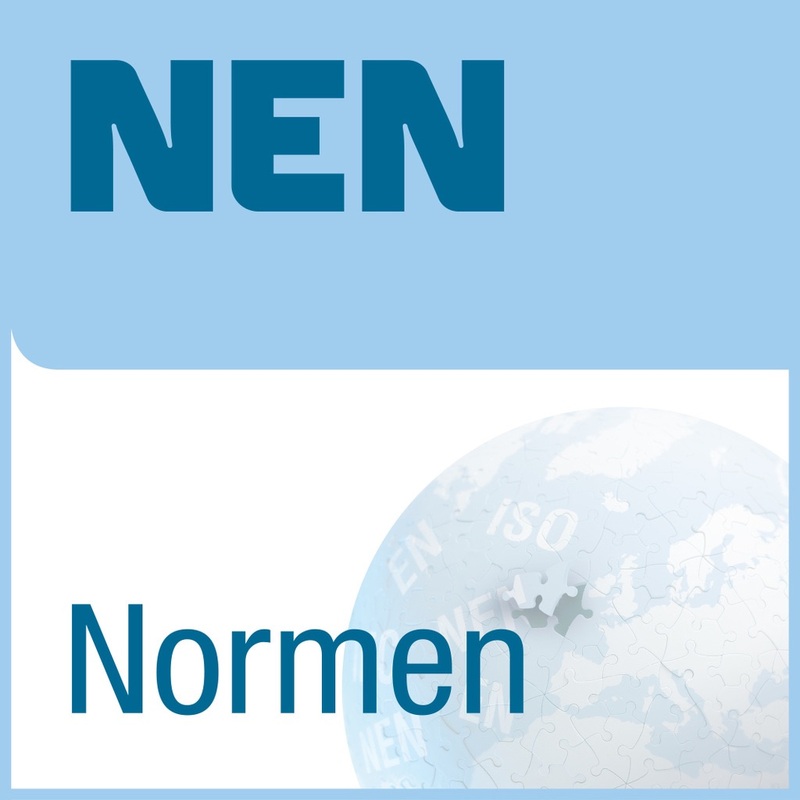 Install the NEN New Standards app and select your area of expertise. You receive a notification when new standards are published. Each standard shows title, status, publication date and description. In most cases a preview is available. A preview shows the table of contents and/or the scope of the standard. Apart from New Standards per expertise area the app shows a list of Top Standards (popular standards). Choose from 14 areas of expertise which new published standards are shown automatically on your mobile device. Activate the alert by subscribing to one or more areas of expertise.